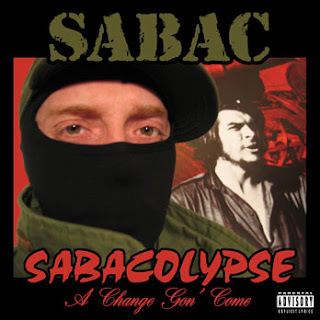 I bought Sabac's debut album with hesitation at first, but had no regrets after listening to it. 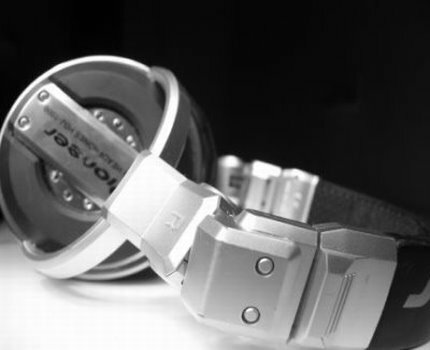 His cd portays his views and opinions all the while accurately portraying current day issues and solutions. "Urban Gorillas" and "Speak Militant" are just a few of the great songs that states the corruption and opppression in the world. His songs offer a striking view on a better society and brings the truth to light in a creative form. With powerful lyrics and incontrovertible facts, it acts as a message to all people. It is not recommended for children, but for adults and older teens, it will exhume the reality into those whose minds are clouded. The problems, the politics, the oppression: all fall into his work for change.